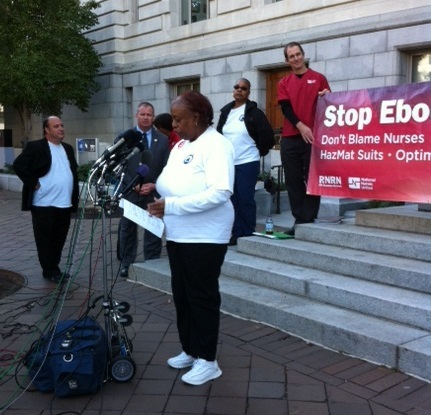 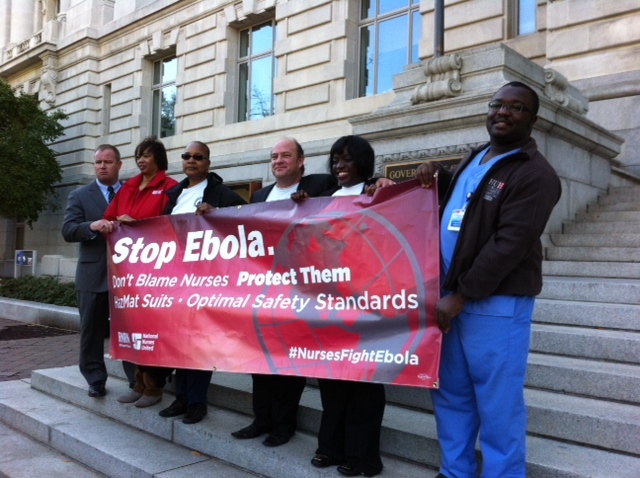 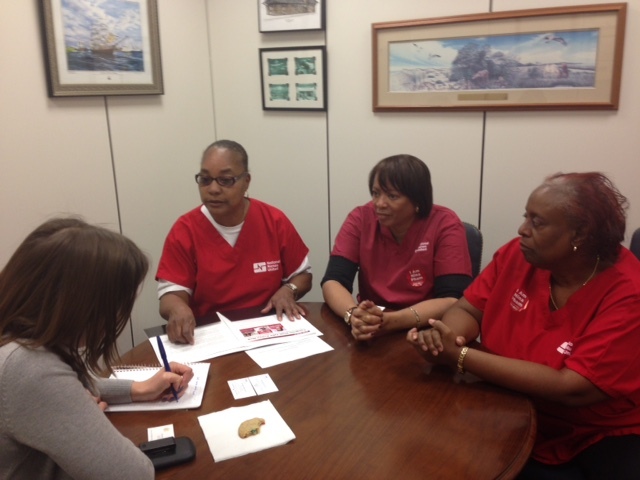 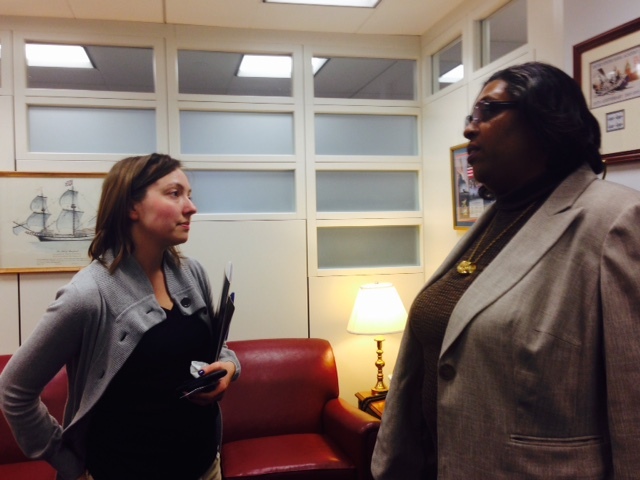 On Friday, October 24, 2014, leaders of DCNA urged Mayor Gray to issue mandatory standards on procedures for all health care institutions to be utilized in preparing for Ebola. 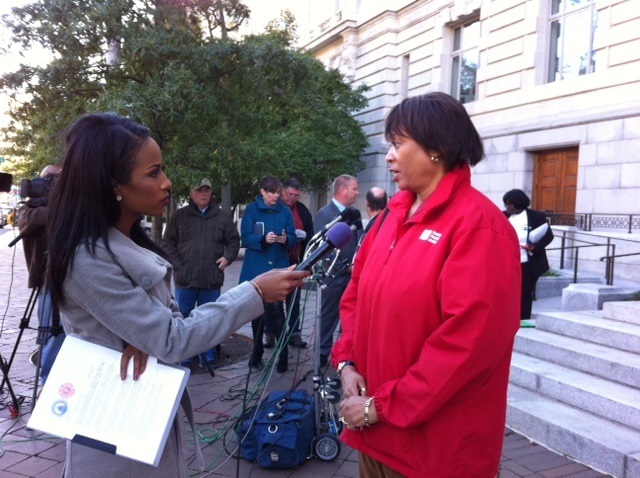 News organizations from around the globe attended the event and interviewed DCNA. 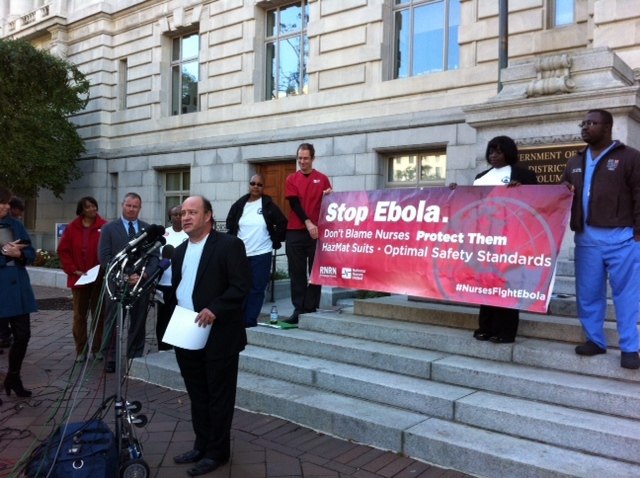 For more information on Ebola, please visit http://ebola.dc.gov and reference the section on “Clinicians and Health Care Providers”.